We are Cheltenham's premier Strength & Conditioning facility, offering elite-level training to people of all abilities. We pride ourselves on an adaptable and universally scalable Strength & Conditioning program that allows elite athletes and grandparents alike to train together, as their needs differ by degree and not by kind! Our small class sizes and high standard of instruction ensure that each member gets the benefits of private training at a fraction of the price. Our members find that when training in a group environment, they push themselves harder and start achieving things that they thought impossible. The intensity at which each individual trains differs hugely, so if you have no sporting background, no experience of gyms and poor fitness, it does not matter as you move at your own pace! CrossFit Cheltenham has a very strong team spirit and sense of community; you will quickly meet new friends and join us on many social activities. Steve began his CrossFit journey in 2011 and founded CrossFit Cheltenham in 2012. He has a degree in Sport & Exercise Science and a background in Rugby & MMA. He has made numerous appearances in European Competitions and is a force to be reckoned with in the 35+ Masters category. 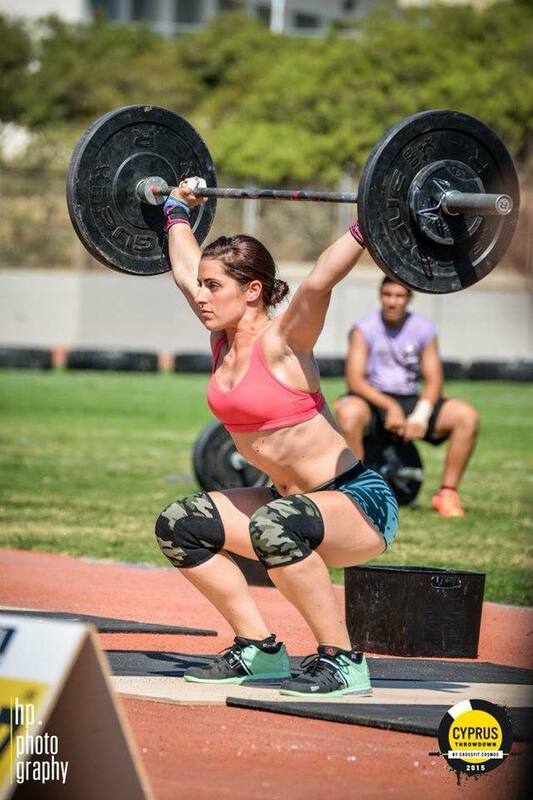 Kylie started CrossFit in 2012 and has been working alongside Steve at CrossFit Cheltenham since it opened. She runs our notorious quarterly ‘Predator series’ events, along with running the box and managing our social media accounts and marketing campaigns. She has made a number of appearances at European competitions. Will has been with CrossFit Cheltenham since 2016. Alongside programming for the daily classes, he also manages our Instagram account and is responsible for keeping the equipment and the box in working order. 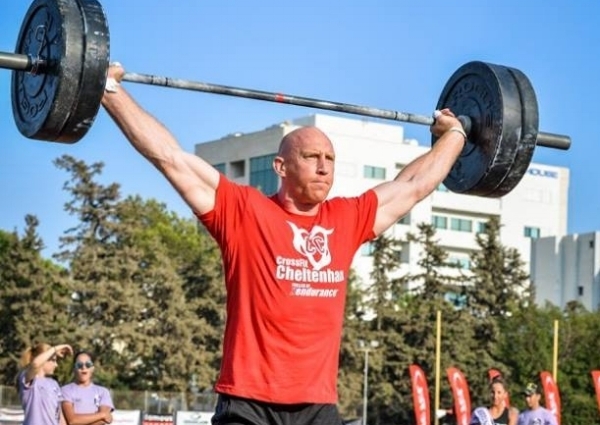 Matt has been with CrossFit Cheltenham since 2012. He has a degree in Strength & Conditioning and a background as a triathlete at a national level. Matt also worked alongside the University of Gloucestershire’s football and futsal teams as head of strength and conditioning in addition to working on rehabilitation with a Commonwealth-level scholar student. Alongside normal classes, he coaches and programs for our competitors classes. Will has a background in Rugby and a degree in Sport & Exercise Science. He is now officially the 3rd best male CrossFitter in the UK, and the 12th best in Europe after competing at the prestigious European Regionals in both 2014 and 2015. He aims to get to the Reebok CrossFit Games in 2016. Charlie works with both experienced lifters and beginners to improve their technique. He runs our successful Barbell Class on a Saturday morning and also runs 8-week courses for beginners on a Wednesday evening.